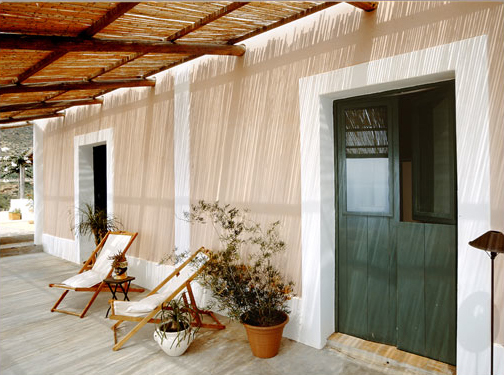 Today we make a trip to Italy, the location of this summer house. 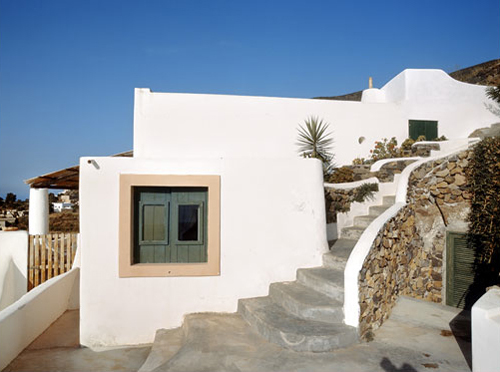 The beautiful house stands on Filicudi, one of eight islands that make up the Aeolian archipelago. This small island is situated 20-30 miles northeast of the island of Sicily. 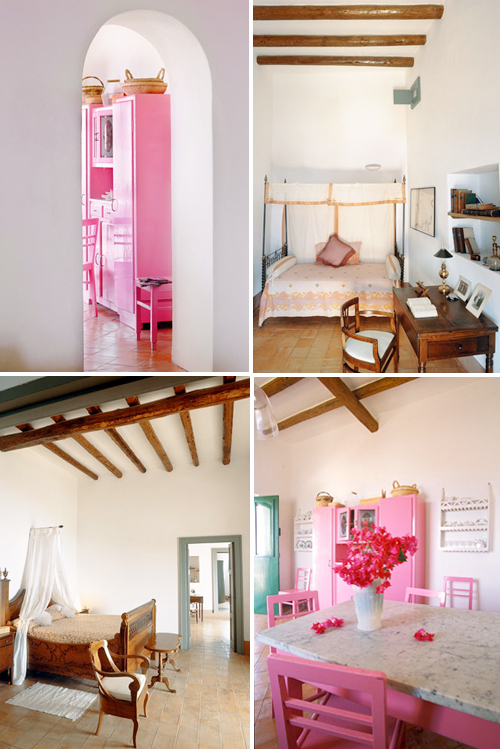 The interior is simple and rustic with some furniture painted in bright pink. Beautiful summer house, amazing place! Lovely! Do they rent this out for holiday? If so, can you share the contact information? Thank you! Amazing…all of it! And, that pink! So totally unexpected, and so fun. I am utterly speechless. Fantasy vacation home. Gorgeous post as always!!! Really stunning… Is this a private house or can be rented? … I am Italian and never visited the Aeolian Islands… So, I could *farci un pensierino*. Beyond gorgeous! That pink furniture is such a nice surprise! Today is a real cold day. Enough of winter. Wish to be there. Good to hear that many of you like this house so much that you want to rent it for a holiday! Unfortunately I don’t have any information about wether this house can be rented. 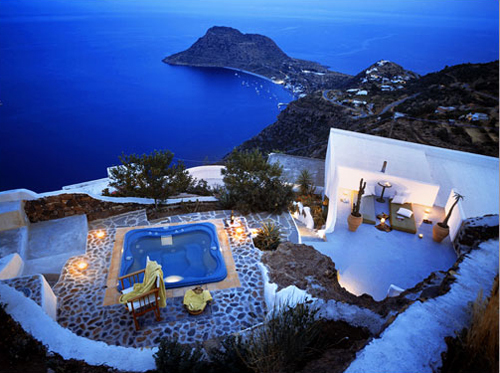 I’d advise to google Filicudi + vacation rentals, perhaps you can find similar homes. Great, brings back summer mood! This is a really beautiful summer house! The view reminds me of Santorini in the Greek islands. that pink! i could move right in! By far my fav spot in Italy. Aeolian Islands are awesome and the Mediterranean’s relatively obscure, but arguably most beautiful, archipelago. I’m glad that http://www.Selectitaly.com is the only travel company offering a package there and villas for rent as well. It’s still an underrated and off-the beaten path destination. these photos are incredible wonderful. I went in salina a few years ago. Salina is another aeolian island, not so far from Filicudi. Oh please, that home is so quaint! I would just loooooove to stay there…..Those views…..I wouldn’t need to leave the home! I studied in Rome and traveled throughout Italy while there. Your photos are amazing and make me realize I still have many more beautiful places to visit in Italy!! It definately is an interesting looking place, with a heck of a view… the pink is little much though. Amazing, can I make my Holidays there? I love this Summer House. After seeing this post and the beautiful images im really missing my second home. I should really book a nice vacation as soon as possible. Btw. great article, keep it up!